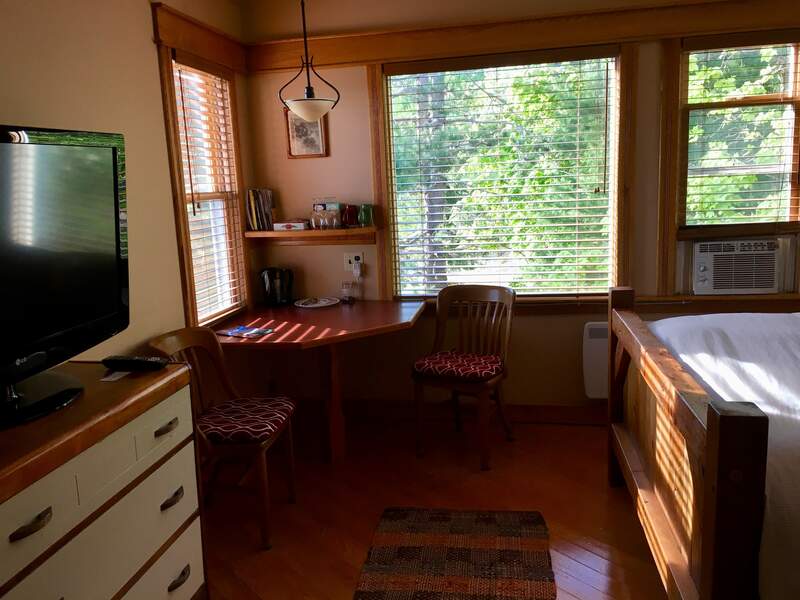 We are using VRBO / HomeAway to manage the guest room bookings for the 2019 season. 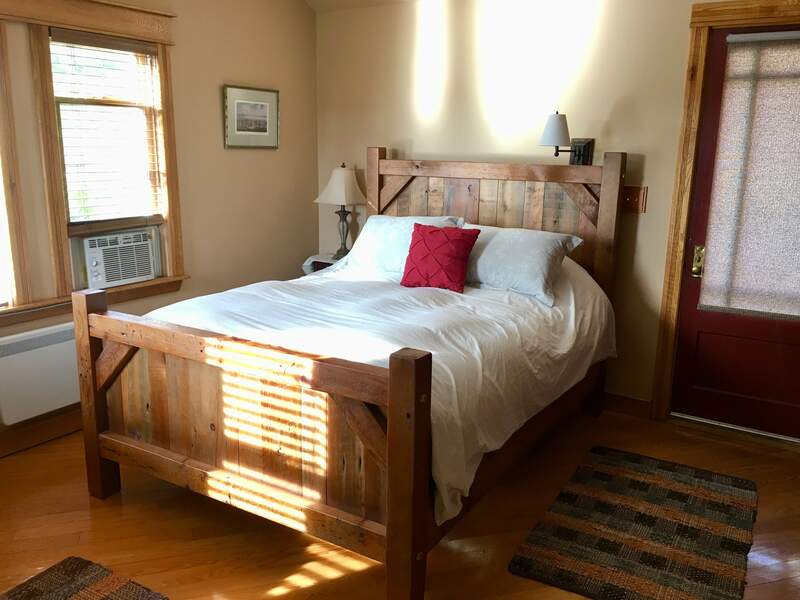 Also housed within the Winery is a well appointed guest room, offering all the amenities you need to make your stay a relaxing experience. Includes a queen bed, a beautiful ensuite with heated flooring, and is equipped with a compact fridge and microwave. 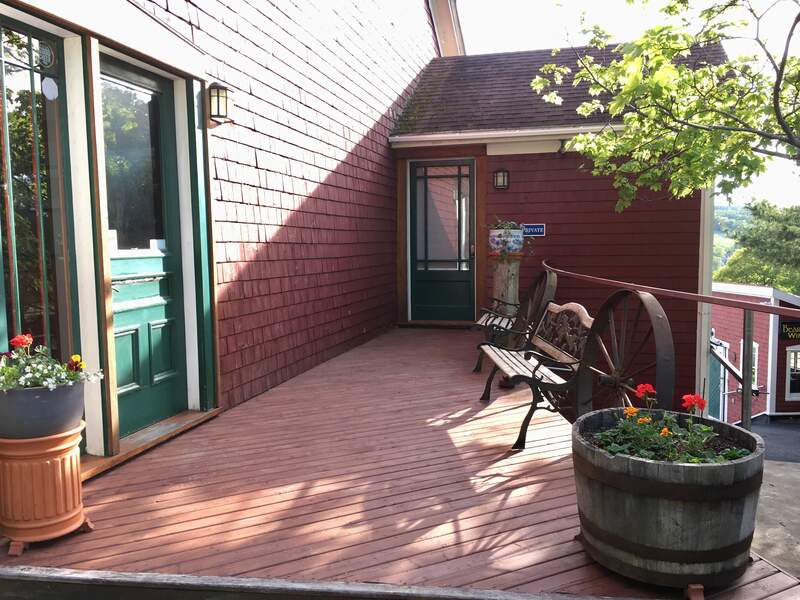 Comes complete with a stunning view of the vineyard and, of course, a bottle of Bear River Wine! With so much to see and do in the area, a stay in our guest room allows you to take in all the area has to offer during the day and retire in comfort at night with a glass of wine.